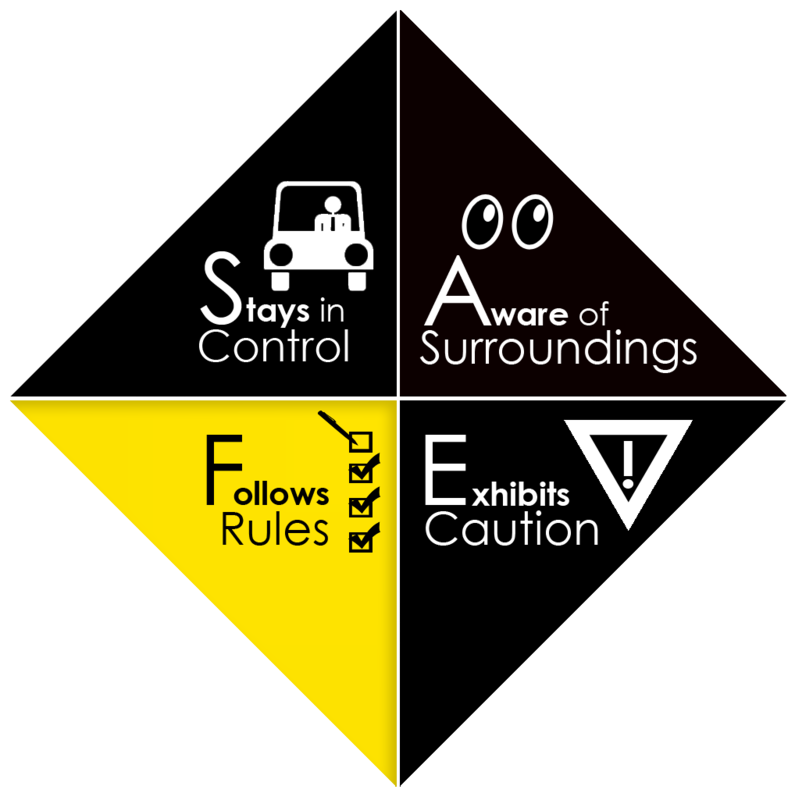 The Follows Rules factor in the S.A.F.E. model of SafetyDNATM focuses on our natural tendencies to adhere to safety regulations and standards. Some of us view rules as black and white absolutes with which we must comply. These individuals find comfort in knowing that there is a “right way” to do things, and they tend to hold high expectations of coworkers to do the same. Conversely, others see rules more as guidelines which can be bent or broken, depending on the situation. They view rules as restrictive, holding them back from getting the job done quickly, and sometimes they simply don’t want to conform to others’ standards, stemming from a lack of respect for their supervisors/authority in general or a motivation to appear “cool” in front of coworkers. Unfortunately for the latter, safety research consistently finds that employees who break rules are more frequently involved in workplace accidents and injuries. While this may seem like common sense to most of us, rule breaking remains one of the leading causes of workplace safety incidents, so clearly there is much more work to do in our efforts to reduce hazards and high-risk safety behaviors. Furthermore, because of employees’ varied propensities to follow or break rules, we aren’t just training people to be safer, we must actually shift their perceptions of what it means to comply with policies and why it is important for their personal safety. Otherwise, the outcome can be disastrous. From a management perspective, sometimes rule breaking can be dealt with at the individual level when a particular employee repeatedly exhibits high-risk safety behaviors. In other cases, this may be more of an organization-wide problem that must be addressed through safety culture training. Most importantly, management must be very clear about all safety rules, post signage where needed, and demonstrate their top-down commitment to compliance. OSHA’s Laws and Regulations webpage, which contains all of the current OSHA standards, lays the foundation for the rules applicable to your organization and industry. From there you can add organization-specific policies that go above and beyond minimal standards. Be sure to thoroughly train your staff on all current and new safety policies so that an accident never happens due to ignorance, and monitor their safety performance for adherence. Encourage employees to ask questions about why policies exist, be open to discussing changes if someone views one as outdated or unintentionally increasing risk levels, and follow through on updating policies that are determined to be subpar, which further shows employees your commitment to their safety. Accidents and injuries related to rule breaking are among the most avoidable, so working with your staff to garner adherence can greatly reduce your incident rates.